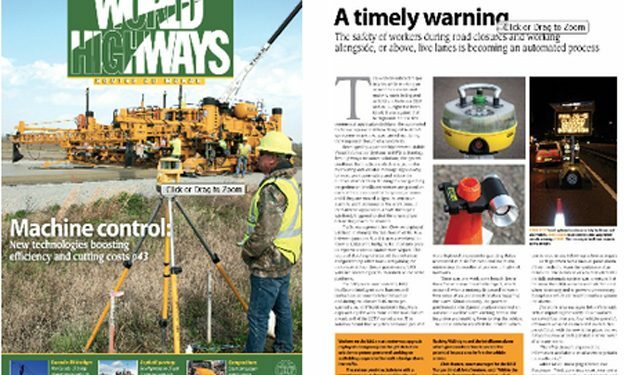 Intellicone Safelane feature prominently in the 2015 issue of World Highway magazine. 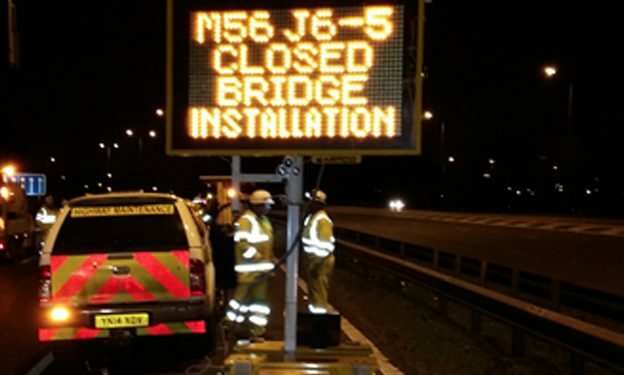 The feature cover the recent successful deployments by Chevron in the Manchester area. 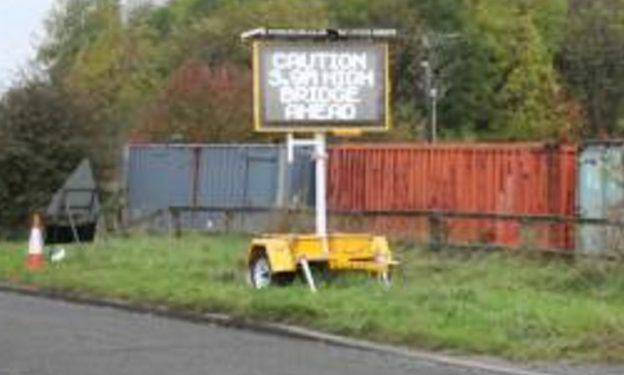 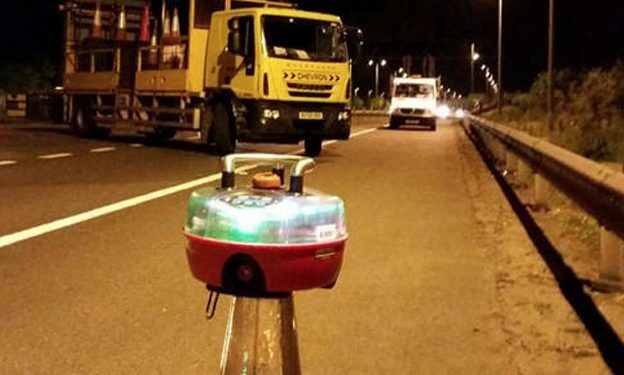 HRS deployed the Intellicone Safelane Panic Alarm System successfully on a recent M25 J21a/ M1 J6 closure to help provide advance warning to the workforce of any incursions by errant vehicles and emergency vehicles.